We at youridewedrive have a fine selection of horses for sale, including ponies for sale. We specialize in showjumping horses and horses for eventing. There is also a good selection of horses and ponies suitable for riding schools. 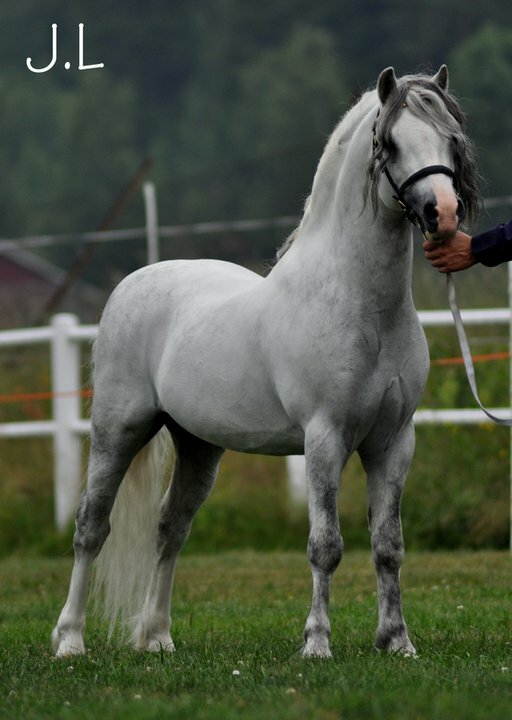 Our aim is to offer good quality horses for sale at a reasonable price. All horses are rigorously vetted before shipment. To ensure a safe journey, we arrange the transport of your new purchase to your doorstep. Its all in the price! If we dont have what you are looking for, we will do everything in our power to find a perfect match for you. You are ever so welcome to visit us to view and try out our horses for sale. Please give us a bit of notice and we will make sure there is a selection of suitable equines to view. We are happy to help with any travel arrangements. 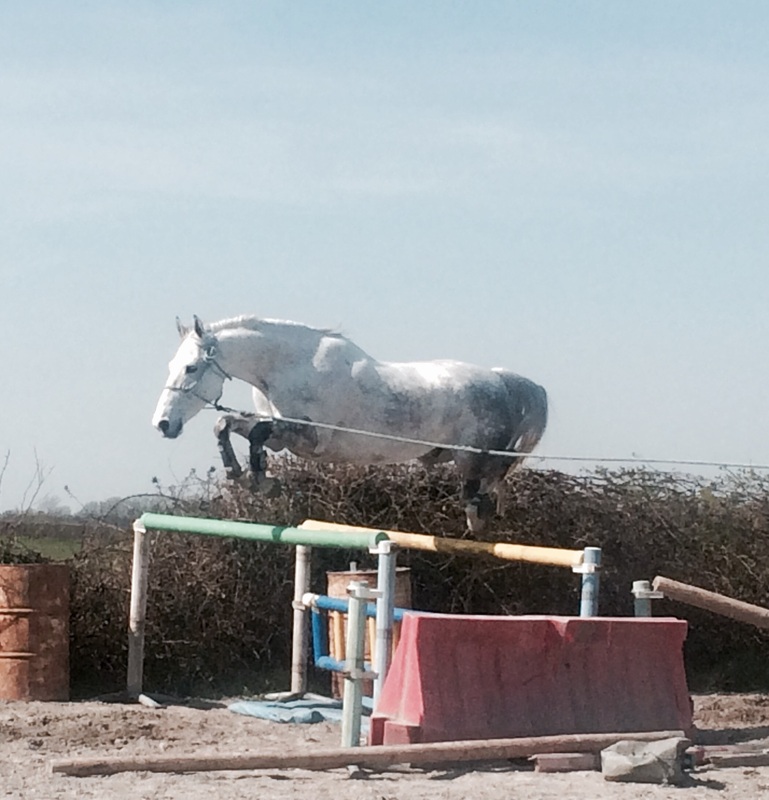 Gelding born in 2013 (6years in 2019), grey, 14’2 (148cm), passported and absolutely perfect!! 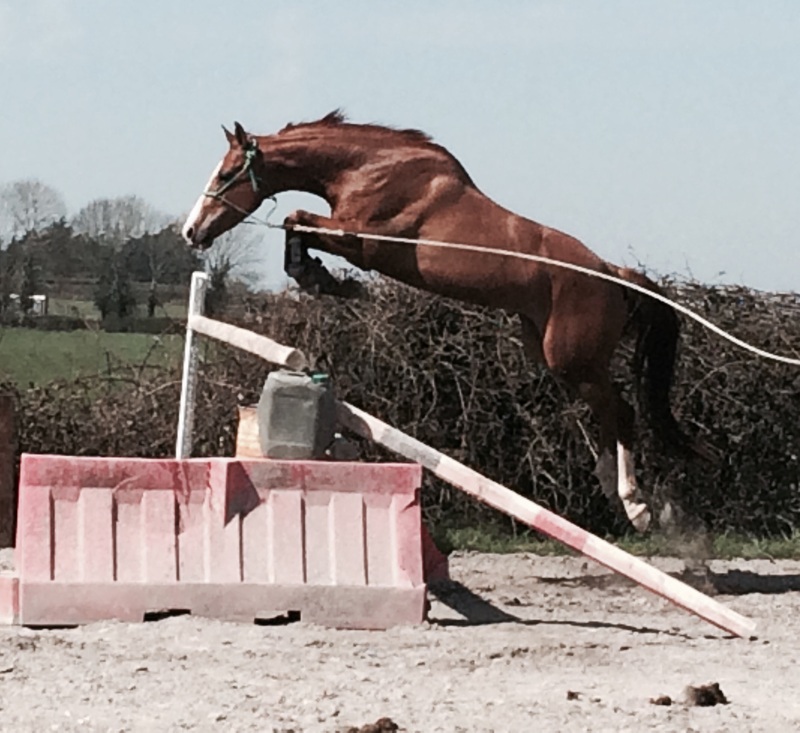 Barnaboy Eamon is a 6year old (*2013), gelding about 16″1, 163 cm. 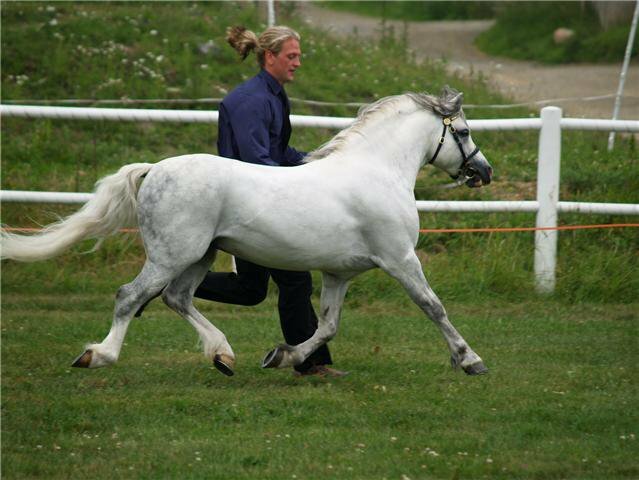 By the wonderful Irish ☘️ Sporthorse stallion Cottage Fire, who is also the father of 3star eventer and stallion Barnaboy Freeman. 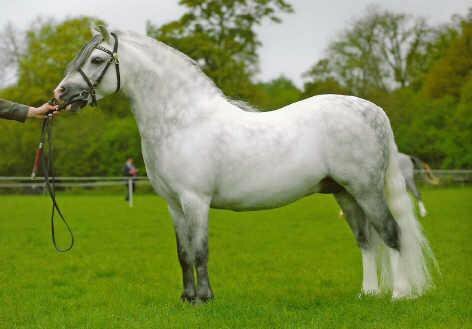 Eamon was born at the Barnaboy stud in Co. Galway, Ireland. He has spend a lot of his life outdoors and has throughout been able to move which has made him both strong, healthy and surefooted. Barnaboy Eamon in the school. This is the ultimate gentleman hunt horse. Snowman ☃️ is 16 years old, born in 2003, 16’2 by Our Grandpa out of a thoroughbred mare. He has hunted with the Galway Blazers, Roscommon and the Grallagh Harriers for the last two years. Previously he has done a bit of pony club, jumping and fun rides.